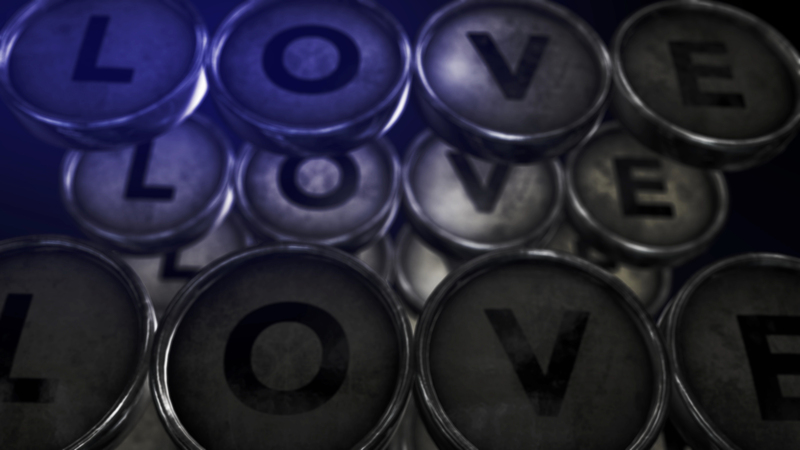 Verba Volant, Scripta Manent (words fly away, writings remain) is the words or rather the motto of a writer who truly loves every piece he pens down. And I am one who loves every word, every sentence and every emotion I have ever placed on paper, or typed on the screen. Verba Volant, Scripta Manent (words fly away, writings remain) is so much more than a simple motto, it means that when you want to make sure your words stay alive, you have to write them down. If you wants your pain to be felt, beyond what your presence can do, you should write them down. Words have always been the key to the world, but lies have become second nature for more. So for them Verba Volant, Scripta Manent (words fly away, writings remain), also means that their lies can be seen as the truth, as people tend to take printed words as honesty. Because why would someone take the time to write down lies. And people often take what they hear first as the truth, and dismiss whatever they hear after that. Verba Volant, Scripta Manent (words fly away, writings remain), means that you should understand that words do fly away, and some are meant to be in the sky, and not in your mind. Verba Volant, Scripta Manent (words fly away, writings remain) is for us authors, and us poets alike. Verba Volant, Scripta Manent (words fly away, writings remain) is for us readers and journalists alike. The world may become smaller, but the truth will never hide, and it will always stay right there in the books you never decide to pick up. If you like the video or the words in this video Verba Volant, Scripta Manent (words fly away, writings remain), then I am sure you will also like some of my words in my books. 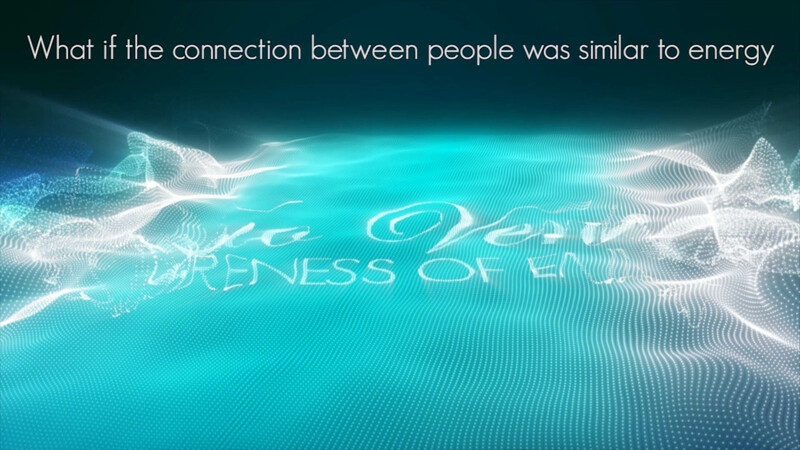 For a long time now, it has become clearer and clearer that the world is being guided into a certain state of being. By now more than a few have come to realize that this world is being dominated by those who have money. The beautiful thing is that big companies, who have a lot of money, are able to make decisions for a world they are selling things to. Corporations make laws, or buy people who can enforce them, and as such the world is slowly losing all its freedom, till it can only buy what is presented before them. I am more than sure that they have several mottos or quotes they use to motivate themselves, or words they use as guidelines as they try to create their so called “ideal” world, where they rule and decide all. That is where Oderint Dum Metuant comes into play, and shows us what these maniacs are thinking. 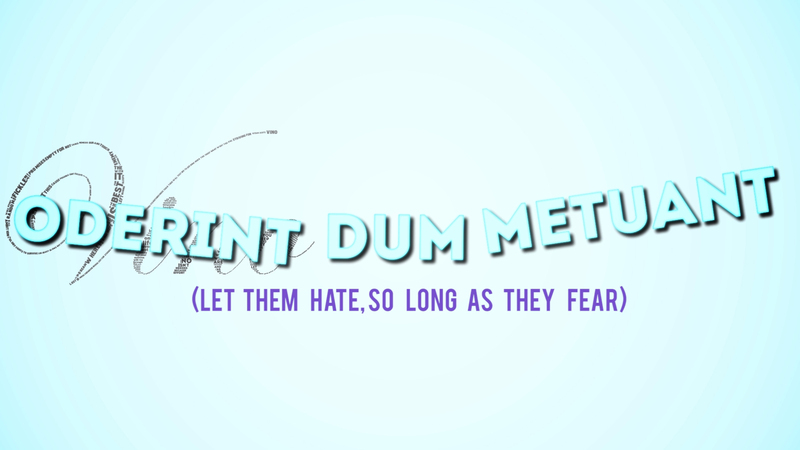 Oderint Dum Metuant means let them hate, so long as they fear. Just looking at these words, makes you feel a certain way, because its more than clear that FEAR is the main tool governments use to get away with what they want. As long as people fear they will simple go along with whatever the government does. It would be awesome if we could not only reelect our top leaders but our lower leaders as well. Leaders who had to guide thousands, would have said Oderint Dum Metuant (let them hate, so long as they fear), Presidents who had to go to war would have said Oderint Dum Metuant (let them hate, so long as they fear). But I am sure that you will agree that you will want to think for yourself. Now think for yourself and go and have a look at my book. This is the letter N in the Vino Venitas spelling series. Yeah, I am still busy giving all of the letters in my name their own piece. Because the name is so filled with drama, I have to make sure that each letters gets its own latin connection to the truth. This letter is for all the dreamers out there. This could easily be called the Dreamers Anthem … it a clear indication that you should never give up. 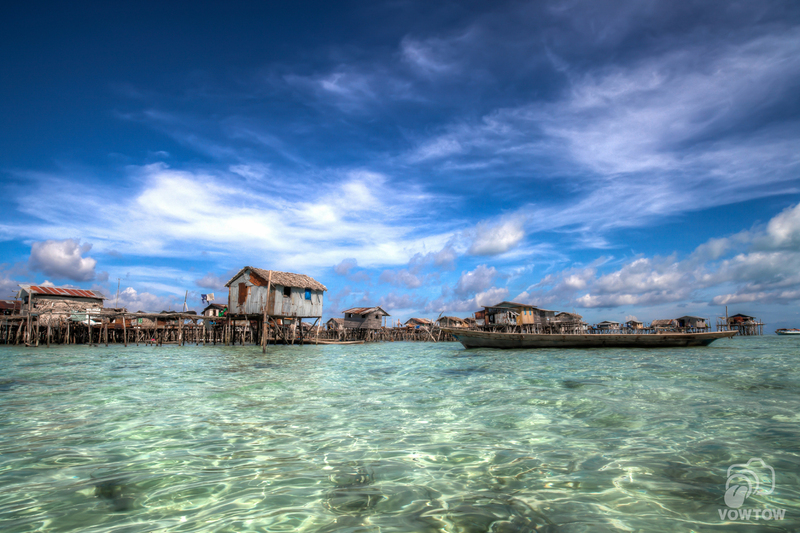 It should serve as motivation that will allow you to work on your dreams, without be afraid of what might go wrong. 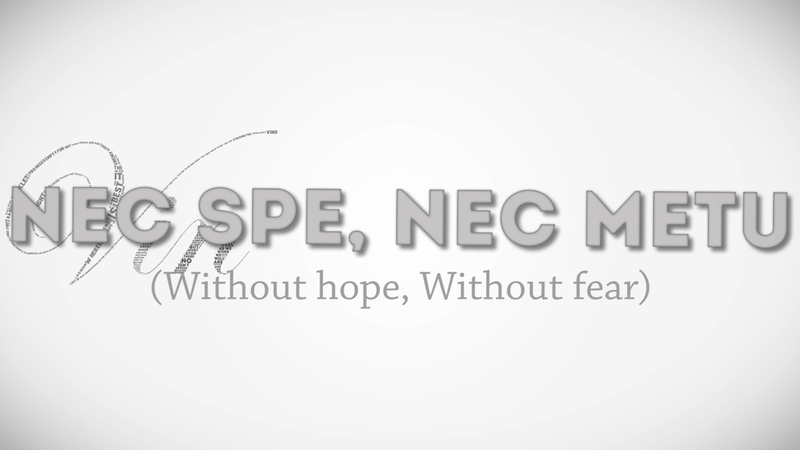 That is the essence of Nec Spe, Nec Metu (without hope, without fear). Following your dreams, shouldnt be about hoping you will get them someday. Following your dreams should be about working on them step by step, and making sure that you dont simply hope that things will go the way you want them to. But instead work to the best of your capabilities so that hope is no longer needed. And with this of course comes the beauty that you dont have to be afraid of what might come, because you are in control of what you put out. So Nec Spe, Nec Metu means Without Hope, Without Fear. Make sure you tackle each day with that in mind. There is nothing you cant do, as long as you are willing and able to do so. Never falter for the possibilities you have created in your own mind. So instead of carpe diem, simply look in the mirror and say Nec Spe, Nec Metu (without hope, without fear). In case you like this Nec Spe, Nec Metu (without hope, without fear) video, I am sure that you will be able to enjoy my other works, and of course my books as well. 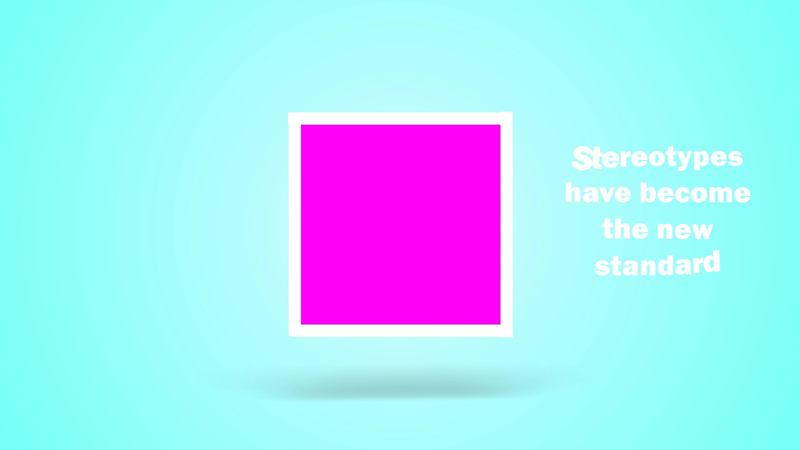 It has become the standard for someone to be involved with something creative. 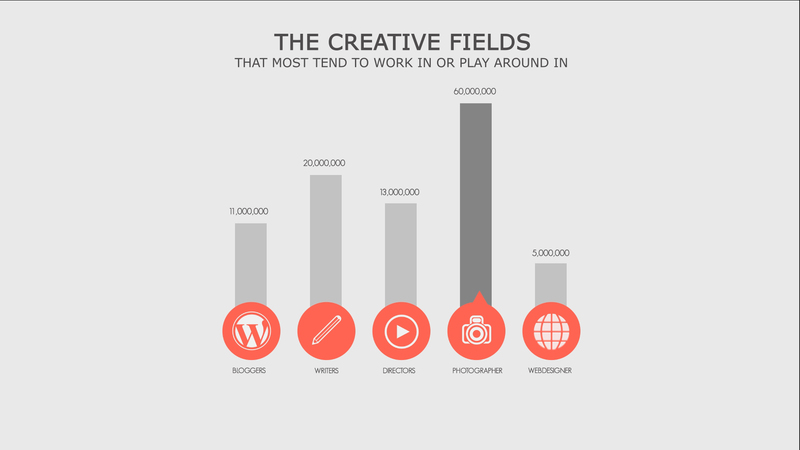 And since everyone is creative, the pool from which creativity jumps from becomes a bit diluted. Its not bad that people have something to keep them up, and keeps motivating them as they go through the dull event called life. The problem is that some people actually start defining themselves, without putting in any work. The simple purchase of the tools of the trade, often makes them feel like they can wear the title. The correct way in MY opinion would be to PRACTICE your craft first, and then get to a certain level, before you start calling yourself said title. It has to do with a certain level of humbleness that most people lack. And most people tend to believe that their products are already on the highest level. But the problem most encounter, is that they let their passion, often overtakes them and they start believing that their passion should become a integral part of their life. Which is a beautiful thing, but the problem is that they tend to think that they can make money from it, without even putting in any work. If people just looked at things a bit more logical, they would realize that dreams arent meant to be chased, but they are meant to be broken down into small goals, and worked on. This will not only allow you to become better as you progress through time, but it will also help you understand the entire field of your new hobby. This kinetic typography video is a pure after effects text video, made to be used for both business and creative release. This was of course a video, I had to make to make sure that people understood what was going on in the world. The Dream Chasers Statistics, isnt just a simple graph of information, but its also a small addition to the portfolio, so people can see what me and my team can do. So with this Dream Chasers Statistics, we want to inform and entice at the same time. And in case you liked this, make sure you buy the book to get even more inspiration, such as this Dream Chasers Statistics video that made you keep looking. This is the 2nd edition of the Vino Venitas series, in which I am giving each letter in my name its own piece. 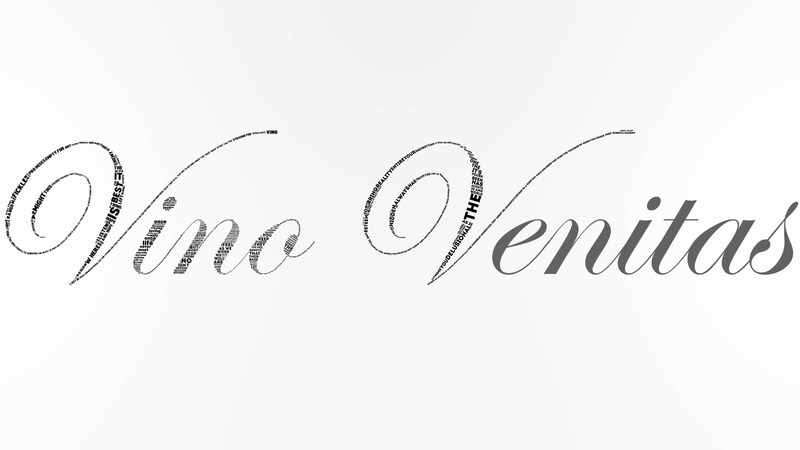 And since Vino Venitas is based on a latin phrase, I wanted to make sure each letter is embedded with its own as well. 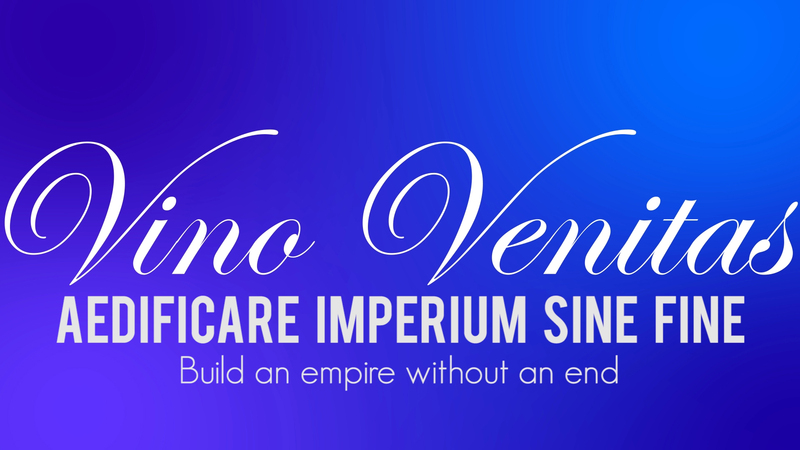 So this one carries the term Imperium Sine Fine which means Empire without an end, and I had to add that Aedificare to make sure that build is in it. And that is how we get to Aedificare Imperium Sine Fine, which translated into Build an empire without an end. This goes to show that the beauty of words doesnt diminish regardless of the time that passes. The piece isnt a long one, because the letter I, isnt all that long or curvy, so all the space needed to be filled wasnt as big as you would have liked. But the piece itself is still a clear message that you shouldnt think that you will be here forever. But you can still try to make sure that your presence is known to the world. And if not the world, than at least to your direct environment. And if even that proves to be not possible, try to find your place in the world. Regardless of what it might be, try to be as great as you can, with what you have. And if what you have isnt strong enough to carry out your will … see if you can create of make something worth having that will help you build the empire you have envisioned. So instead of carpe diem … say to yourself Aedificare Imperium Sine Fine, and start your day with a whole now outlook on what is possible and what needs to be done. If you like this piece, dont forget that I also have a book you might want to take a look at. It has several pieces that will motivate you after this one, to make sure you become the best you can be, and dont forget Aedificare Imperium Sine Fine. Thinking outside of the box is something creative people tend to say, to make sure that they dont just repeat others people ideas. Its a guideline to make sure you come up with something extremely creative and unexpected. But sometimes its not just that, sometimes people tend to use boxes, as a way to classify a certain group of people. The problem with doing that, is that from that moment on you have created certain expectations that either shut out any chance of a normal dialogue or makes you look like a complete jerk/racist. There are of course more than a few examples you give, but one of the most recognizable is that the quote “you speak really well”. This means that from the very beginning, you had them in a box, and they defied it by showing you they are better than the standards you gave them inside the box. So thinking outside of the box, is something that should be applied to the general populace, to make sure that they dont group people together based on their own prejudices. Of course you cant just expect everyone to do it, but you can start with yourself. Try to give everyone a fair shot at being themselves, instead of making them part of a group, they might not identify with. Look at people as human beings first, before you assign them their place in the world. So try to make thinking outside of the box, the standard way of processing information, as it will make the world a better place. Maybe not by leaps and bounds, but by one valuable step at a time. In case you feel like you want to read more of my work, you can always go and buy my book. Its filled with both inspiration and motivation to make sure you can keep going. With the massive amount of tweets I have done in a short amount of time, I can safely tell you guys that some of my words never get seen. And the reason why, is because people tend to have more people they follow than they can read. And people tend to ignore what they havent liked before. Its a trend that is apparent in almost all social media, as people tend to justify their worth by the amount of followers or likes they have and get. Which isnt bad in itself, but some people tend to get lost in this search, and forget that their worth lies in themselves and not on others opinion of them. And damn sure not in something as cluttered as the internet. If you arent famous or infamous, or try to be as provocative as possible. Or simply go into some cliche, people can easily relate to, you can easily get lost in the stream of non likes and basically no attention to your words. I wanted to make sure that those people, dont forget that their words still matter. That they dont forget that just speaking the words, has value in itself. And most people who use hashtags use the most current ones just to make sure their stuff gets noticed. 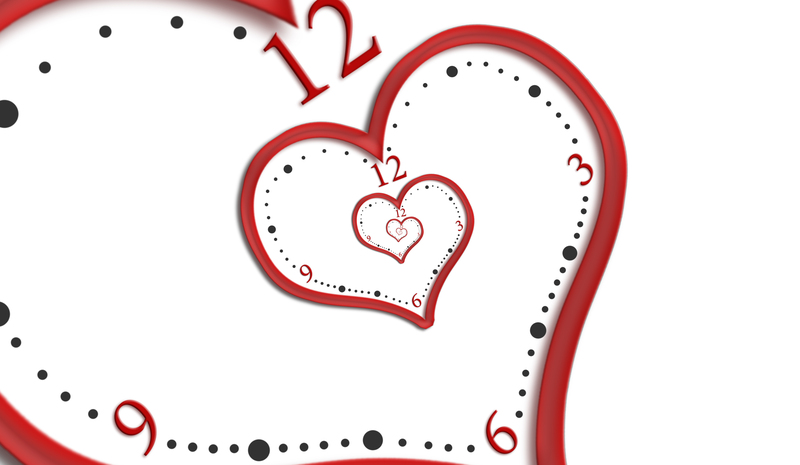 And for some reaseon #Love #Retweet #Followback are pretty common hashtags, that tend to dominate a lot of tweets and IG posts. So I wanted to make sure that the people who use those tags, were able to find this, or at least have the chance to, and thus the title #Love #Retweet #Followback . If you liked this video, and or the message that it is sending, make sure you follow me on Youtube for more work. And in case you want to become a true fan of my stuff, which would be awesome, you can also buy the book. 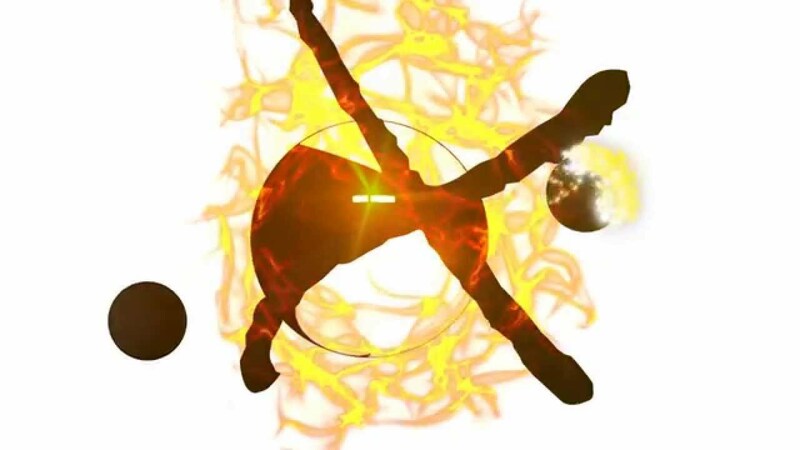 3D Anime Trailer SaseY is a an old video, well not really old but its one heck of a vid and it did take some time to make it. And it was to be the first step, towards a complete series. Yeah the boy was planning to create a whole anime, but the whole thing kind of fell in a puddle of priorities and didnt get to be completed the way it should have been. But the whole concept behind it, and of course the story itself were all thought out, and it would have been one epic story. But the actual making of the videos would have been one heck of a job, so to be fair with you guys, its just too much work to do alone. But I did like making it. But to be all the way 100 with you guys, the main issue I had with making this video is that I needed other peoples voices, to make it a complete thing. And as you might have noticed, I dont really like other people. Because they dont really tend to stick to their word, and or promises. So after a few weeks of waiting for people to send in their voices, I just kind of gave up on it. Once I make enough money, I will come back to this project, and then I am sure these people will be back to help me create this entire series. But for now you just get to enjoy the workings of the concept I had in mind for the whole series. I am pretty sure, you will like it. If you are a fan of Anime and or Manga and of course Manwha, or Dragonball or One Piece or Naruto or Bleach or maybe even a Death Note, you will like this one as well. So enjoy the 3D Anime Trailer SaseY. Now in case you enjoyed 3D Anime Trailer SaseY make sure you look at the other stories, which could easily become their own complete series as well. By buying the book, which has a lot of epic stories, which could start something good. 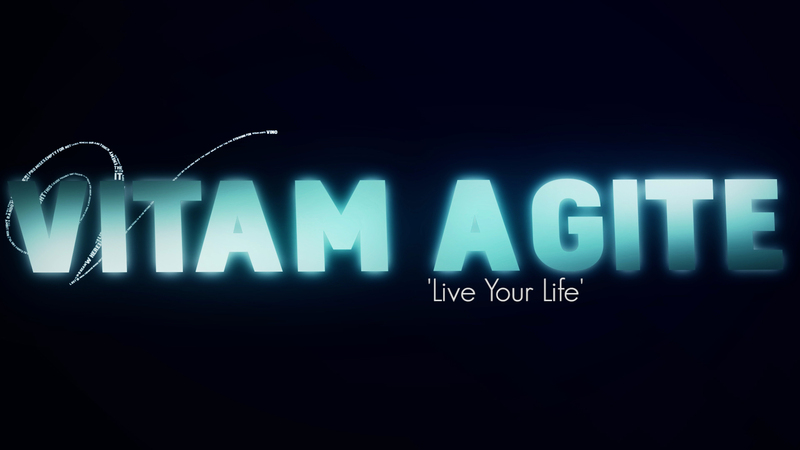 Vitam Agite Live Your Life is my latest video, and this come came into being due to the fact that I needed to make one and when I was thinking to myself, this one came into my mind. So I decided to do the weirdest thing ever, and actually make it. And I missed a few points of what I wanted but all in all it didnt come out too bad. And I made sure that I didnt rhyme a darn word in this piece, because I wanted to make sure that I could ask music to it. And in my opinion which I am sticking to, is that if you add rhymes to music … it becomes MUSIC. So now if you classify this is a record, I dont mind, and if you classify this as a regular spoken word I am ok as well. But yeah, I wanted to make sure I wrote something that went with the feeling I am feeling for some time now. Because this sense of failing is getting pretty strong when you keep trying stuff and it just DOESNT work out the way you want it to. So instead of you, with this video Vitam Agite (Live Your Life) I am trying to motivate myself. And that is why I wanted to make sure that I had something grand in it, to make it all legit, and thats how I came up with the Vitam Agite (Live Your Life) quote, to make it a bit more legit. Now in case you do like this one, and you feel like you want some more motivational pieces. You might want to consider buying my poetry book, as it will give you more pieces than you might be able to handle.